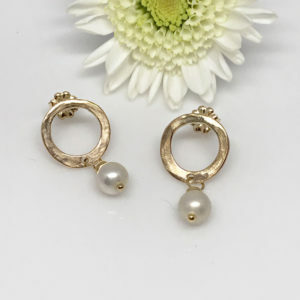 These earrings are the perfect choice on those hectic mornings when you don’t have time to spend wondering what to wear. 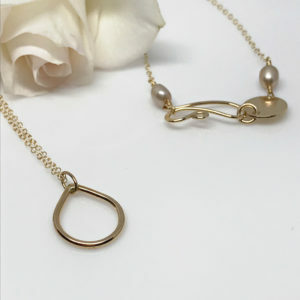 If you're looking for teardrop, water drop or dewdrop dangle earrings...these dainty drops are perfect for you. Petite silver dewdrop earrings. 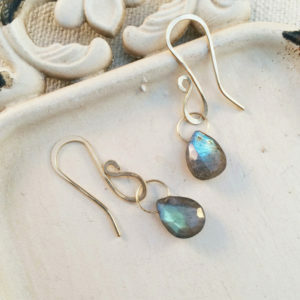 These dewdrop dangle earrings are hand crafted and soldered, then highly polished. Each drop is half an inch in length and less in width. Hand crafted ear wire adds to the allure of these drops. For a little more drama, choose the “Falling Dewdrop Earrings”. Five petite dewdrops falling from balled ear wire, just beautiful. 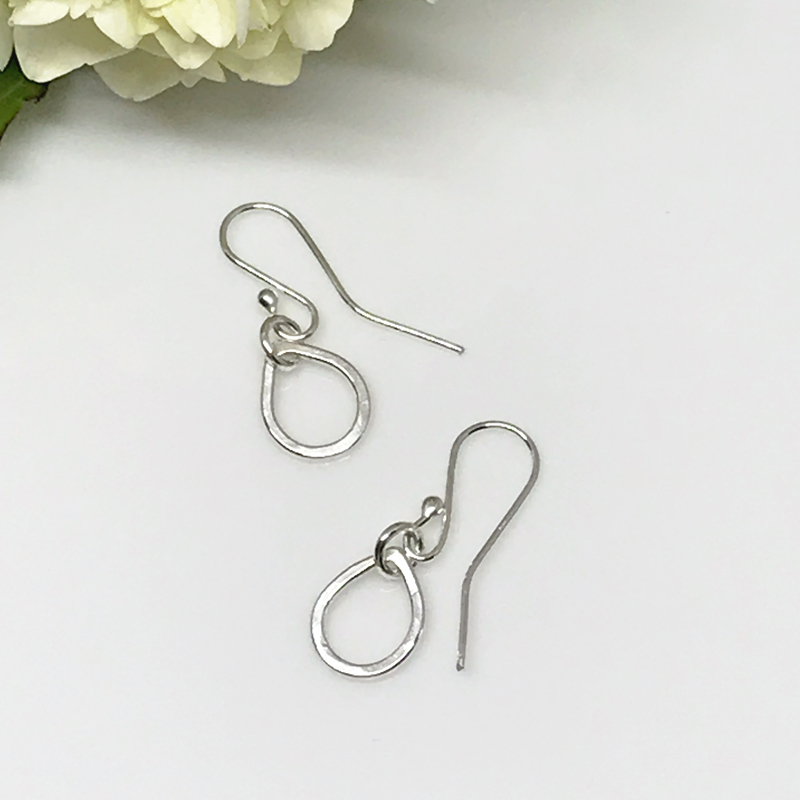 If you’re looking to dress up the most casual of outfits or totally compliment that favorite LBD of yours, these earrings are perfect for you. 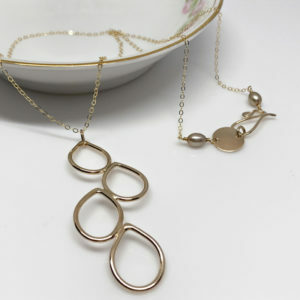 I would venture to say that these dewdrops will become your “go-to” earrings for everyday wear. They’re available in both Argentium silver and gold filled metals. These earrings pair beautifully with any of the other pieces in this collection.